While the habitability of terrestrial planets is mostly determined by stellar illumination, moons also receive reflected stellar light from the planet as well as thermal emission from the planet itself. Signs of life on an exomoon could be as simple as some form of primitive biology. And life on one moon could mean life on many more. 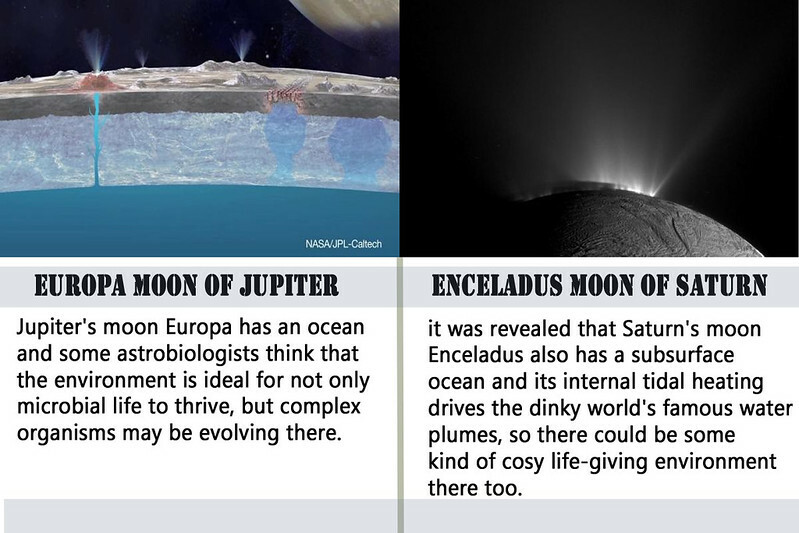 If such habitable moons are possible, then there could even be more habitable moons than habitable planets. We predict that the first albedo estimations of exomoons will probably be made for large icy moons around the snowline of M type main sequence stars.